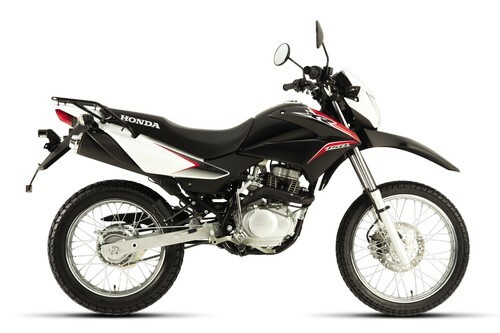 Cagayan de Oro City, Philippines, February 14, 2015 - Honda Philippines Inc. today launches another version of its popular and versatile On/Off motorcycle, the Honda XR150L. The Honda XR150Lfurthers the On/Off Road Honda Legacy that began in 1977 with the XL 125 K 3, and has continuously evolved through the years introducing innovations both in power and fuel efficiency. “The XR150L is our answer to those who are looking to step up and push themselves further to test their limits either for work and adventure, says Mr.Ghilbert Cababa – Advertising Group Head. “With the improvements, we've made to the XR150L, we are very confident that this is the motorcycle they need to reach that next level. For starters, the Honda XR150L simply looks stunning. It now sports a more CRF-inspired design as compared to its predecessors.Fresh styling includes a new headlight design with a protective shield for better illumination while a futuristic meter panel gives you more information to make your ride safer and improved front &rear winker to a sporty design for added attraction. The Honda XR150L likewise requires less attention and enhanced reliability and safety with its larger air cleaner and a sealed, maintenance-free battery.The Honda XR150L is also equipped with an electric start and a backup kickstarter. Besides all the visual and engine improvements the new HondaXR150Lalso has several advantages over similar motorcycles in its class. It has a seat height of 825mm which is suitable to the average Filipino height while its 1362mm wheelbase provides better handling and drivability. It has the highest displacement of 149.15cc and a maximum torque of 12.5Nm @6000rpm that provides power and torque to easily reach max power at low rpm. The XR150L also has a 12L fuel tank capacitywhich is good for long rides. 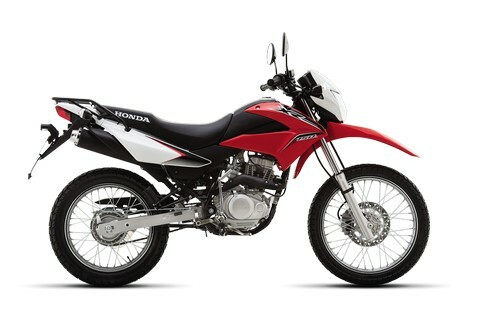 The new Honda XR150L comes in red& black colors and is now available in Honda dealerships nationwide at SRP P83,900.00. For more information, visit www.hondaph.com.